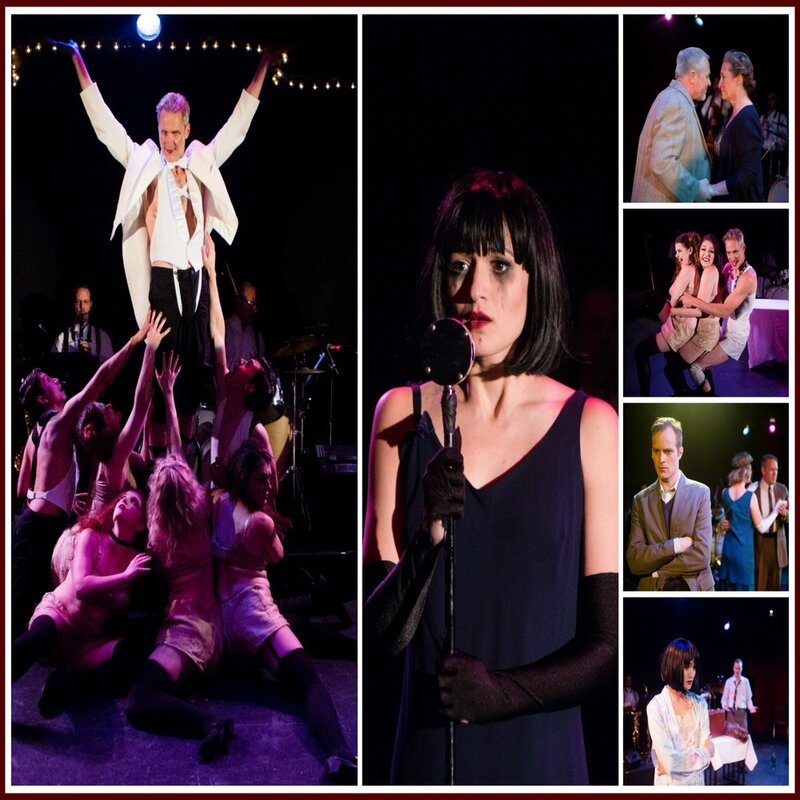 An Night at The Cabaret! An Evening of Music and Songs to Raise Money and Awareness for Miners Alley Playhouse! Limited Seating is Available. Call (303) 935-3044 to Reserve Your Seats! 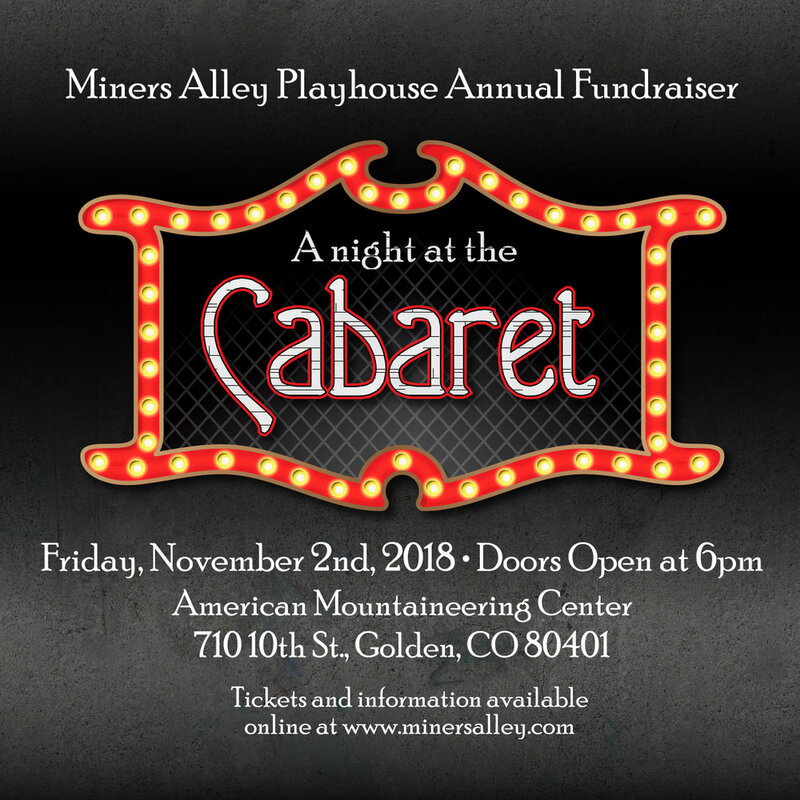 high end theatre ticket package including Miners alley playhouse, the denver center, curious theatre, boulder ensemble theatre, the catamounts, littleton town hall, just to name a few!